Whether from a supermarket, farm stand, or your own garden, fresh fruits and vegetables are highlights of summertime. 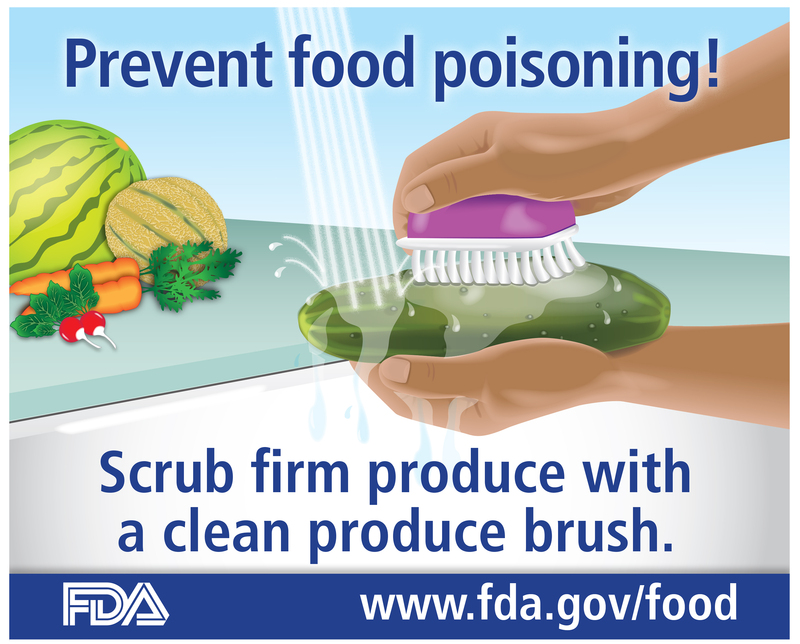 The U.S. Food and Drug Administration (FDA) reminds you that safe handling of produce and fresh-squeezed juice is especially important during the summer months, because foodborne bacteria multiply faster in warm weather and fresh fruits and vegetables are often consumed raw. 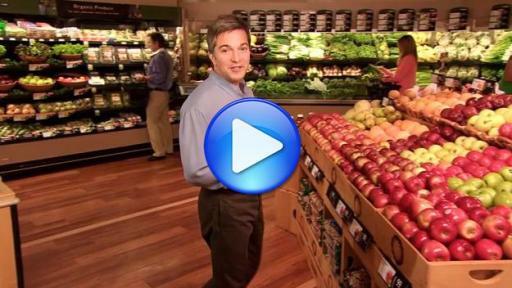 Purchase produce that is not bruised or damaged. When selecting pre-cut produce (such as a half a watermelon or bagged salad greens), choose only those items that are refrigerated or on ice. Bag fresh fruits and vegetables and keep them separate from raw meat, poultry, and seafood in your cart and shopping bags. Wash all produce under plain running water before eating, cutting, or cooking, and dry with a clean cloth towel or paper towel to further reduce bacteria that may be present. 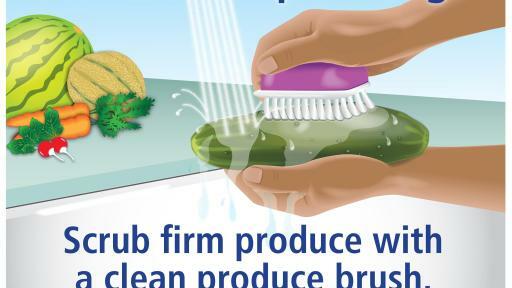 Scrub firm produce, such as melons and cucumbers, with a clean produce brush. For pre-packaged produce, read the label – if it says pre-washed and ready-to-eat, you can use it without further washing. And even if you plan to peel a fruit or vegetable, it’s important to wash it first so dirt and bacteria aren’t transferred from the outside to the inside. Wash cutting boards, dishes, utensils, and countertops with soap and hot water between the preparation of raw meat, poultry, and seafood and the preparation of produce that will not be cooked. If you use plastic or other non-porous cutting boards, run them through the dishwasher after use. And always wash hands before and after preparing food! Cut away any damaged or bruised areas on fresh fruits and vegetables beforepreparing and/or eating. If it looks rotten, discard it! Keep perishable fresh fruits and vegetables in a clean refrigerator at 40° F or below, separated from raw meat, poultry, and seafood. Always refrigerate produce that is purchased pre-cut or peeled. Children, older adults, pregnant women, and people with weakened immune systems (such as transplant patients and individuals with HIV/AIDS, cancer, and diabetes) risk serious illnesses or even death from drinking juices that have not been pasteurized or otherwise treated to control harmful bacteria. Look for pasteurized or otherwise treated products in your grocers’ refrigerated sections, frozen food cases, or in non-refrigerated containers, such as juice boxes, bottles, or cans. Untreated juices sold in refrigerated cases of grocery or health food stores, cider mills, and farmers’ markets must contain a warning label indicating that the product has not been pasteurized. Warning labels are not required for juice or cider that is fresh-squeezed and sold by the glass. If you are unsure if a juice product is pasteurized – be sure to ask!